Anyone can try an Hour of Code during Computer Science Education Week. 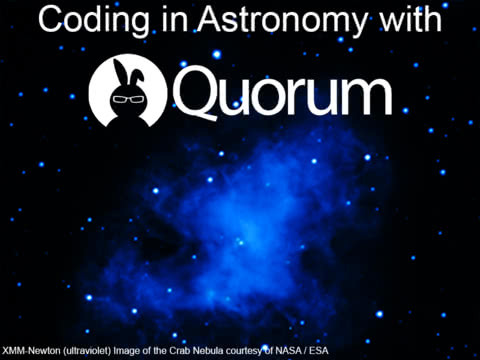 If you use a screen reader, the Quorum tutorial for beginners or the Quorum tutorial for comfortable students are great places to start an Hour of Code. 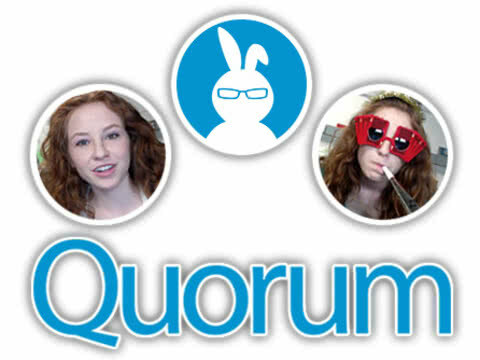 Quorum started as an interpreted language originally designed to be accessible through screen readers. It has become a general purpose programming language designed for any user. And, if you want to go beyond an Hour of Code, the team at Quorum has additional tools and curriculum. The Code.org tutorials can all be used with or without sound. All the videos have captions. Pair programming is a tool computer scientists use to solve problems as a pair or team. Try working on Hour of Code challenges with a friend or classmate. Don’t forget to check out this video to learn the best techniques for pair programming.